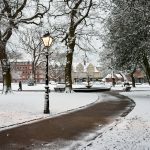 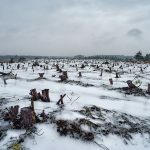 This morning I was out very early to take a few photos of the snow in Poole. 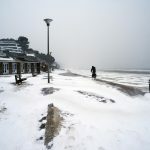 First stop was to have a look at the snow at Poole Park, where there was a bitterly cold wind blowing and only one or two other people around. The icicle covered fountain was certainly very impressive! 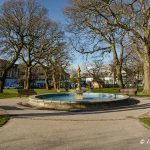 The second stop was at Parkstone Park, Ashley Cross, to get a shot of the ice covered frozen fountain. 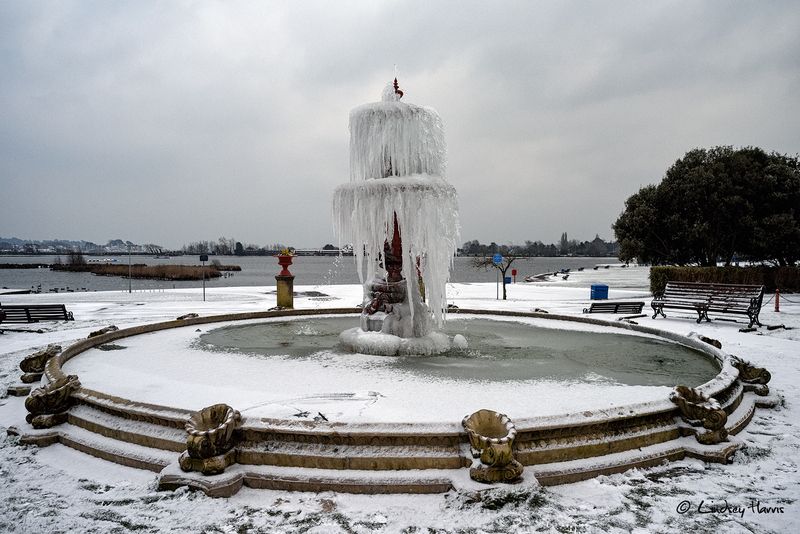 Icicles drape the snow covered fountain in Poole Park, Poole, Dorset. 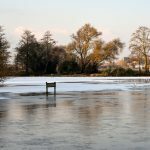 Snow Poole Park 2018. 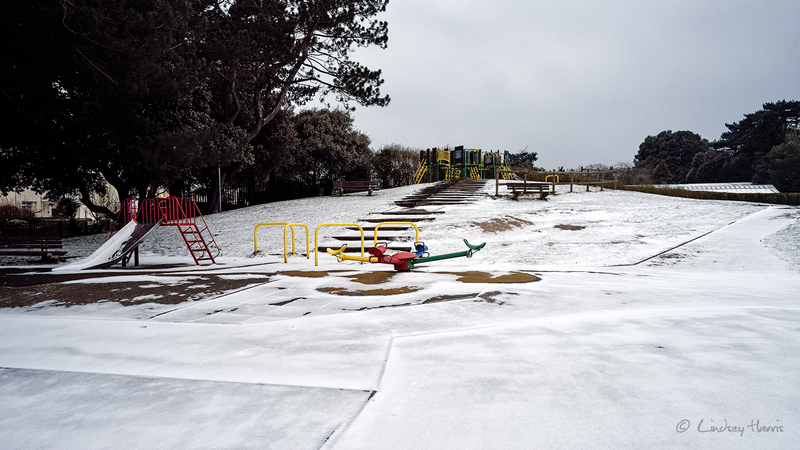 Snow covered play equipment in a deserted play area in the snow at Poole Park, Poole. 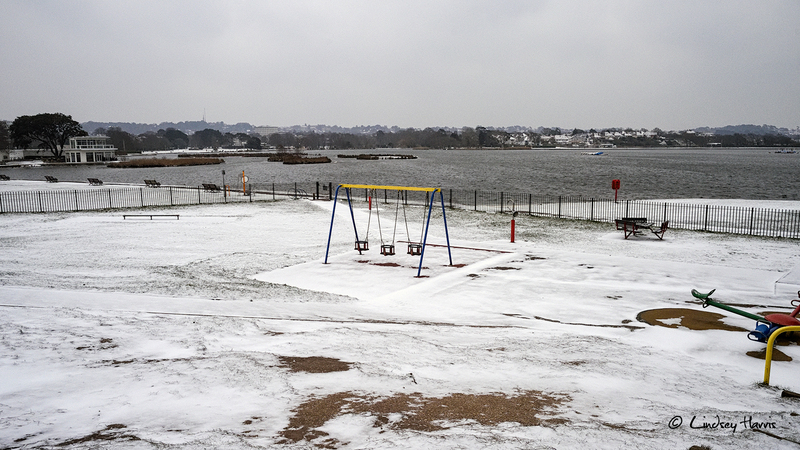 Deserted play area in the snow at Poole Park, Poole on 1st March 2018. 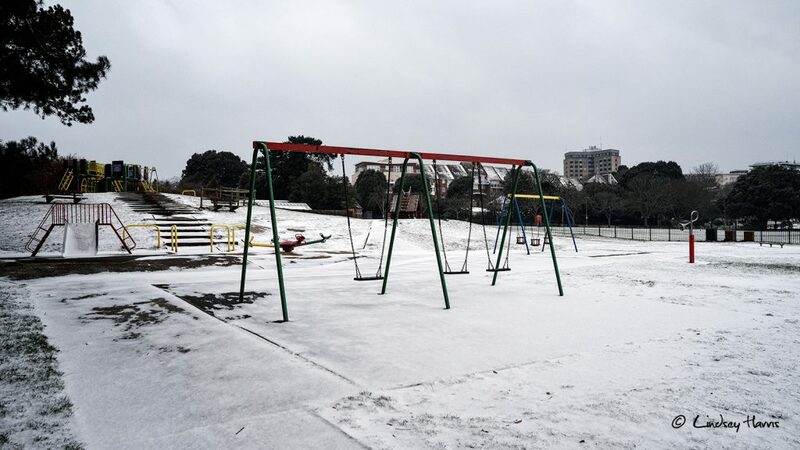 Deserted play area in the snow at Poole Park, Poole. 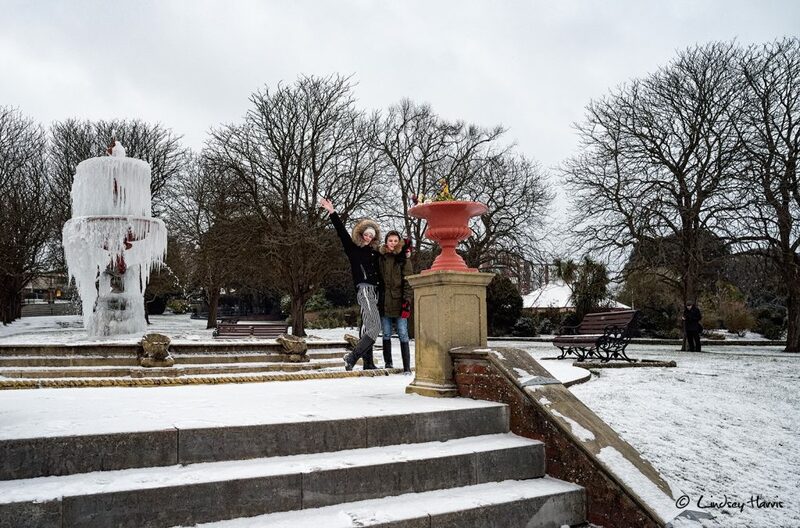 Two people pose for a selfie in the snow by the frozen fountain at Poole Park, Dorset. 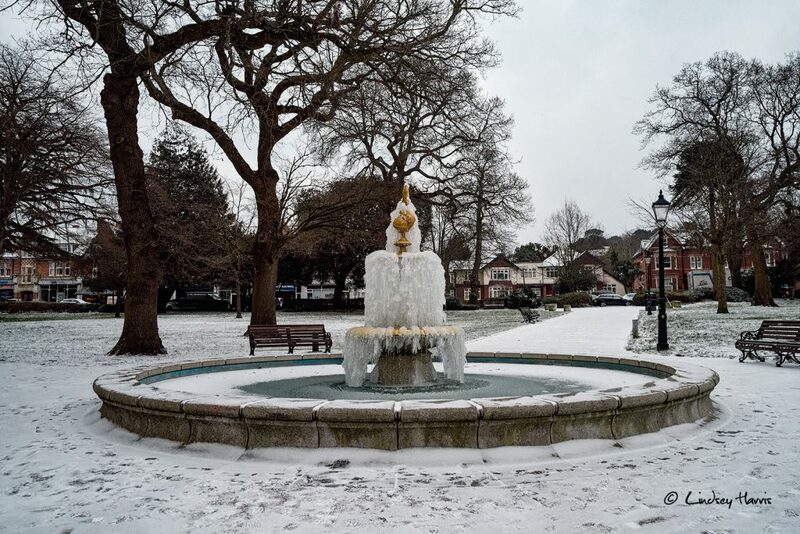 Snow and icicles on the fountain at Parkstone Park, Ashley Cross, Lower Parkstone, Poole. 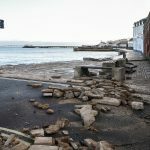 1st March 2018. 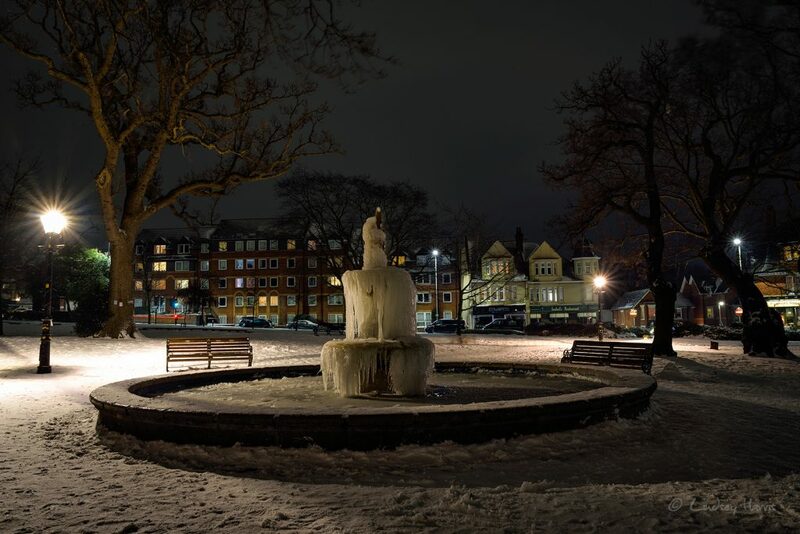 Icicles and snow on the fountain at night. 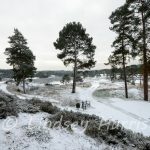 Parkstone Park, Ashley Cross, Lower Parkstone, Poole. 1st March 2018.